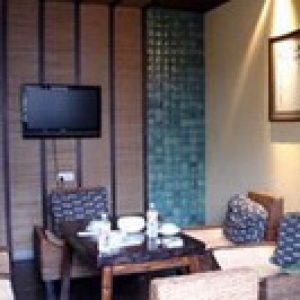 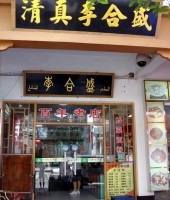 Changsha Halal Restaurants, Changsha Halal Food, Changsha Muslim Restaurants, Changsha Muslim Food. 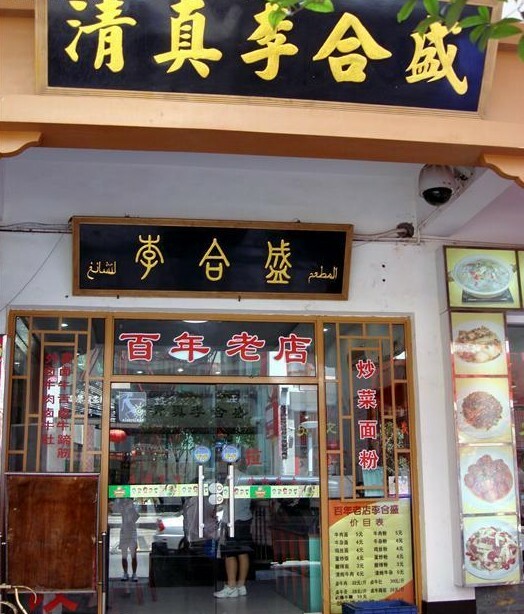 Since majority Muslims living in Changsha are immigrants from Northwest China, Changsha Halal food is mostly Northwest China’s Gansu and Qinghai cuisines or Xinjiang Uyghur Cuisine. 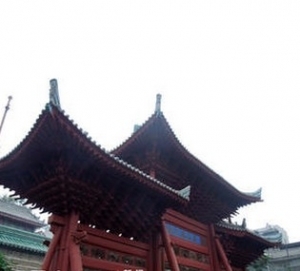 Due to the local flavor, Northwestern Halal food in Changsha is much hotter and more tasty. 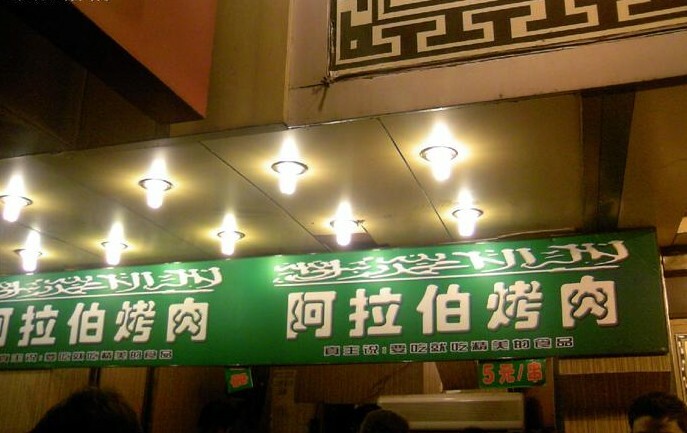 Popular Halal dishes in Changsha are mutton kebab, Xijiang naan, handle pulled noodles, pilaf and Xijiang Big Plate Chicken. Some famous Halal restaurant in Changsha: Lihesheng Muslim Restaurant, Juzhoudonglaixing Muslim Restaurant and Xinjiang Yakaxi Restaurant .